Welcome to Swiss-Belresort Coronet Peak Queenstown. Located just 7 minutes drive from the lively downtown Queenstown, it is the perfect location to escape and relax surrounded by nature. Swiss-Belresort Coronet Peak is a 3 star resort with 75 guest rooms, all with private bathrooms. We offer a complimentary shuttle to take you on the scenic ride to and from town. It runs on scheduled times, or can be booked at the front desk for specific times. It is the perfect location to escape the nightlife and recover from an adventurous day. For those looking to get out of town and in touch with nature, Swiss-Belresort Coronet Peak is conveniently located near hiking and biking trails where you can enjoy the peacefulness of the mountains. It is only 1km from the Shotover River Jet area which offers a range of adventurous activities. It’s time to start considering your Winter Holiday. The snowy season is on its way to our beautiful region Queenstown. Craving for a much-needed break? Book now and save up to 30% on your back to nature stay at Swiss-Belresort Coronet Peak located at Arthurs Point, Queenstown. 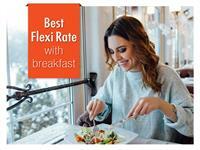 Choose our Best Flexible Rate with Breakfast when you book Swiss-Belresort Coronet Peak, Queenstown and you can then cancel up to 6pm on the day of your arrival if you need to. Book our Room with Breakfast rate and save! Also includes 1 free game of strike bowl, 10% off Food & Beverages, free WiFi access and free Shuttle to and from Queenstown town centre. 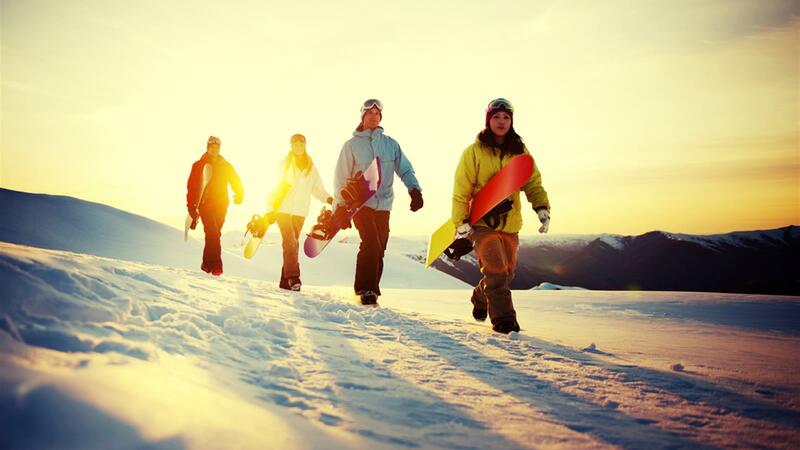 ExperiencesQueenstown has been described as the adventure capital of the world and Swiss-Belresort Coronet Peak is in the centre of it all! The hotel is located only 2 minutes drive (1.7km) from the world famous Shotover Jet and Canyon Swing and only 14 minutes drive (8.9km) from Coronet Peak ski field. RoomsOur rooms in Coronet Peak are uniquely spacious and include a private en-suite bathroom, TV, fridge, electric blankets, clock radio, heater, telephone, tea and coffee making facilities, iron & ironing board, hairdryer, and FREE Wifi for the duration of your stay.